Samsung’s Bixby Voice feature for its personal assistant app is now available in over 200 countries around the world on the Galaxy S8 and Galaxy S8+. 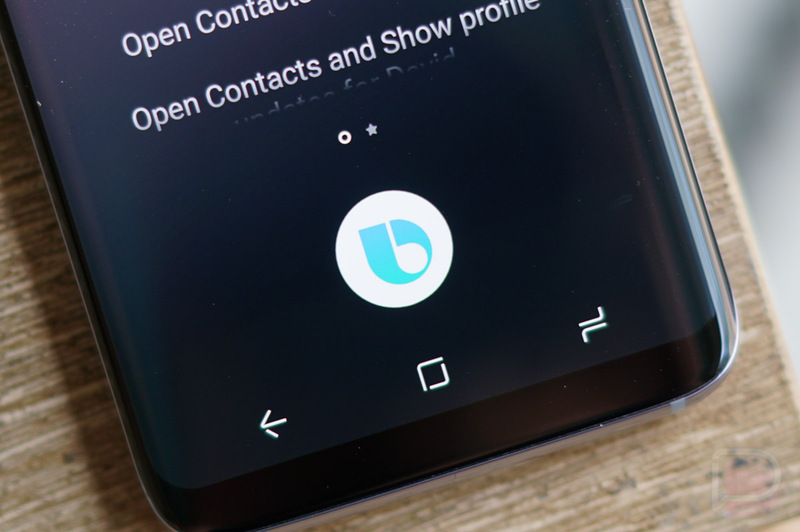 After first launching in Korea and then the US, this expansion is a good sign that Bixby Voice is starting to mature some. Bixby Voice is still only available in Korean and US English, though, so this really is an availability push without new languages or features. Still, if you live in places like the UK, Australia, Canada or South Africa, you’ll be able to access voice functionality by pressing and holding the Bixby button or saying, “Hi, Bixby. To learn more about Bixby Voice’s capabilities, hit up that video below.